Ford this past Saturday held a special Go Further event in Shanghai where company officers were on hand to introduce throngs of enthusiasts to the brand’s latest new and upcoming offerings for the Chinese market. 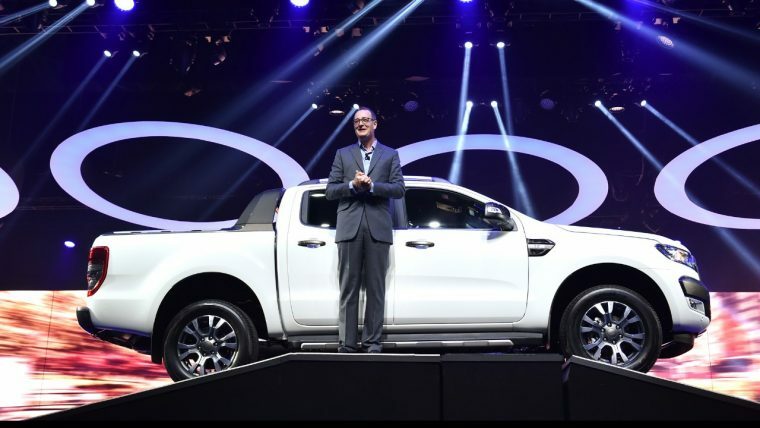 Fresh off of last week’s announcement that Ford would be bringing the Ranger to China next year, Ford revealed the mid-size pickup and announced that the Built Ford Tough has arrived in earnest. The launch of Built Ford Tough is already well underway with the arrival of the Ford F-150 Raptor, which can already be found at dealerships around the country; Ford announced that the F-150 Raptor SuperCrew will start at RMB 499,800 for the standard series and RMB 548,800 for the high series. “The F-150 Raptor has created a lot of buzz among Chinese customers since it was revealed for the first time last year and we are extremely excited to have it arriving in our showrooms in China, ready to be delivered to customers,” said Peter Fleet, vice president, Marketing, Sales, and Service, Ford Asia Pacific. Ford also revealed the new-look EcoSport, which features a sharp new face, efficient new engine options, and various interior tweaks to improve comfort and convenience. Ford also revealed its new Edge EcoBoost 245 Sport and somewhat redundantly-named Edge EcoBoost 245 Sport All Wheel Drive Sport. This upscale take on the Edge SUV adds a smoked grille, black taillamps, and 20-inch black polished wheels as well as numerous luxurious interior touches. 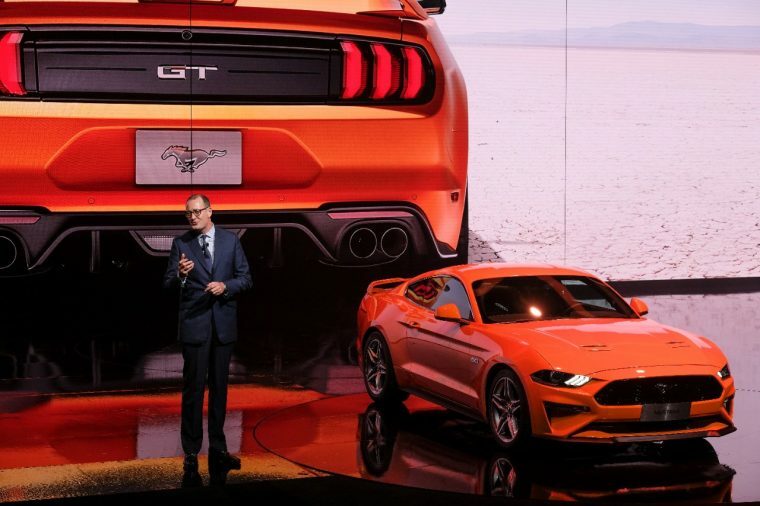 The arguable star of the show, however, was the new 2018 Ford Mustang, which will follow up on the success seen by the legendary pony car since its launch in 2015. The updated Mustang receives a reworked 5.0-liter V8 engine, optimized manual transmission and new 10-speed automatic transmission, and a revised face that is sharper and more aerodynamic. 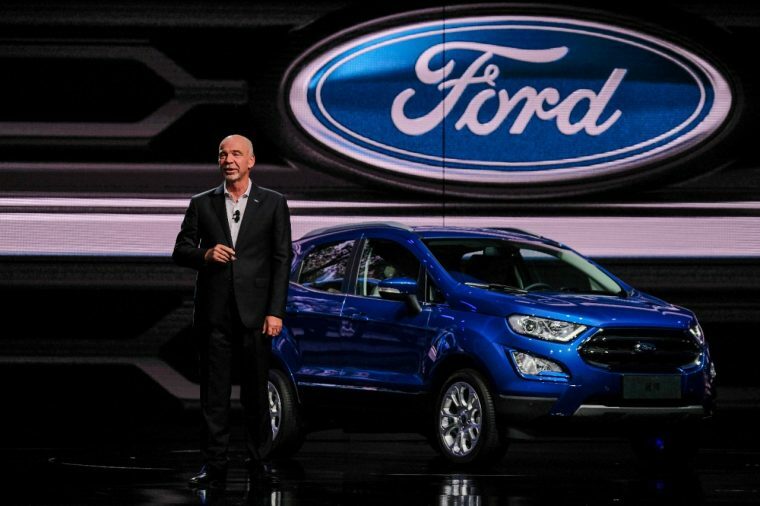 Ford also announced the launch of FordPass in China and an RMB 1.3 billion investment and detailed its electrification strategy, which will include the launch of a new all-electric SUV.